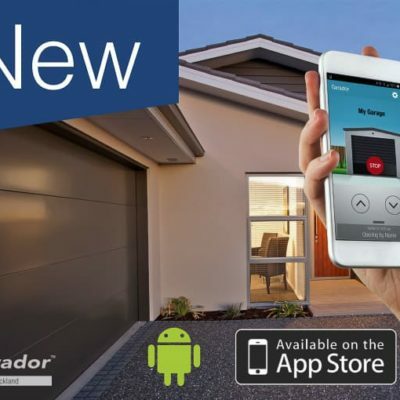 Get a New Garage Door & Opener from only $2,199* Installed & Incl. GST. 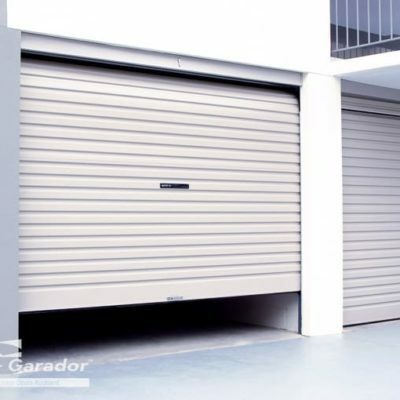 Secure your garage this winter with our amazing Auckland only deal. 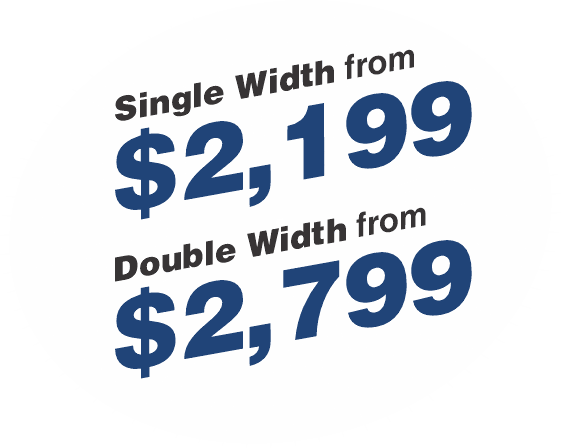 From only $2,199* for a single width and $2,799* for a double width (incl. GST), have a new garage door & opener installed. 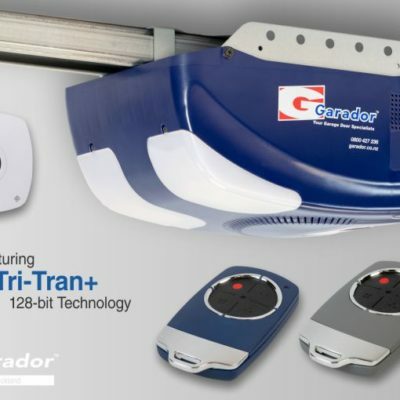 Ready for a new Garador Garage Door & Opener? 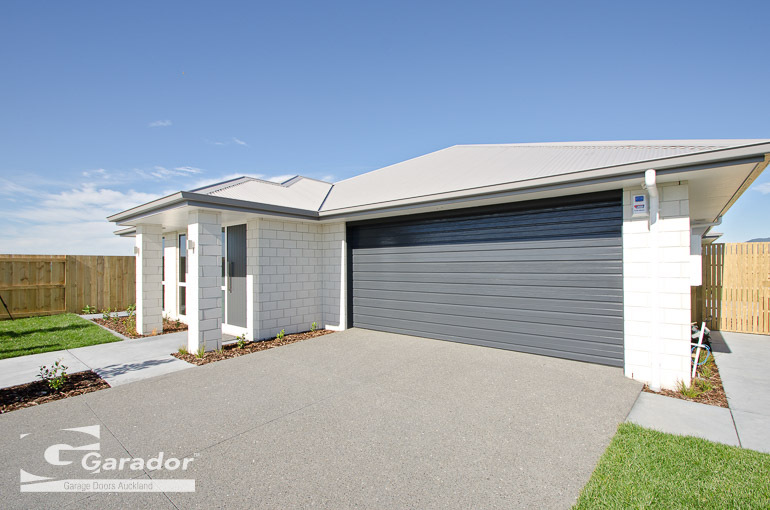 Our Auckland Deal packages start from $2,199* for a single car garage and $2,799* for a double car garage. They include a Newport sectional door and Focus garage door opener fully installed. 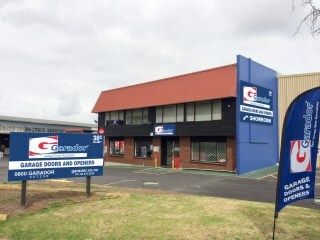 Based on a standard headroom opening suitable for a sectional door with access to power within the Auckland Region. 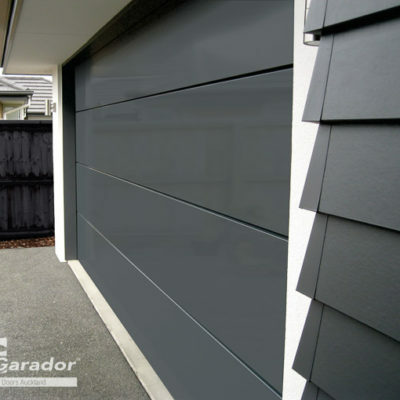 * Prices shown are for a COLORSTEEL® Newport sectional door (up to 2.2M high & 2.5M or 4.8M wide) with Garador Focus opener installed into a Standard Headroom garage within the Auckland Region. Travel Charges May Apply outside of Metro Area. Click here for minimum Headroom Requirements. 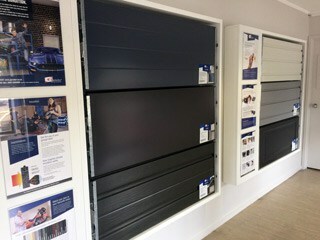 The horizontal ribbed design of the Newport creates an extremely cost effective door of timeless design. Available with a woodgrain texture or smooth finish to suit your style. 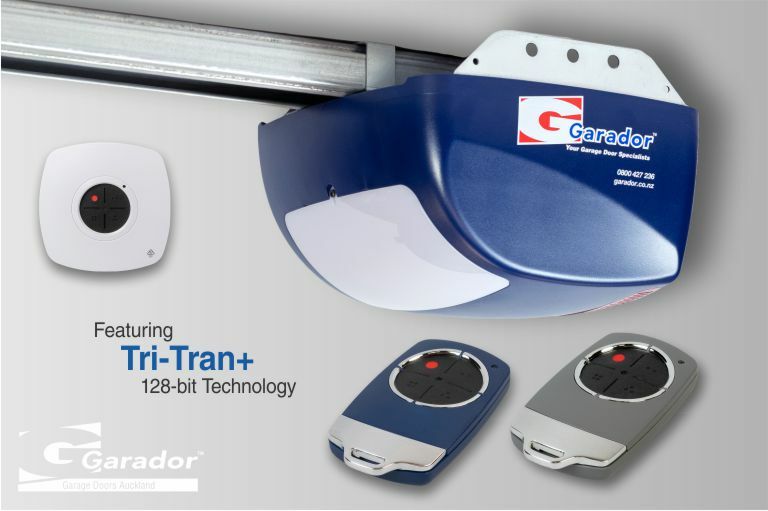 The Focus is our entry level garage door opener and has been designed to make your garage automation easy with the convenience, safety and security you always get with a Garador.